We are all formed by some story. We believe that the Bible is the true story of the world. This true story tells us not only God’s intentions and purposes for the world, but for our lives as well. We intentionally arrange our lives by rhythms that grow and nourish our love of God through shared learning, worship, prayer, and rest. We share our lives together, enjoying and growing through our new and old friendships. We are actively growing in our love of one another by sharing everyday life with gospel intentionality. We share meals, help one another as we have needs, relax, mourn, and celebrate together. We love our neighbors, cities and world. We have been rescued into God’s family not only to see our lives transformed, but so that we would be a blessing to others. We actively participate in God’s ongoing work in the world by declaring and demonstrating the good news of Jesus where we live, work, and play. We are multiple congregations spread throughout the Valley to saturate our cities with the good news of Jesus. The good news of Jesus not only changes the world, it changes us. We are a Family. God, the perfect Father, has adopted us as daughters and sons. Rather than a random collection of individuals, we live in loving relationships as brothers and sisters. 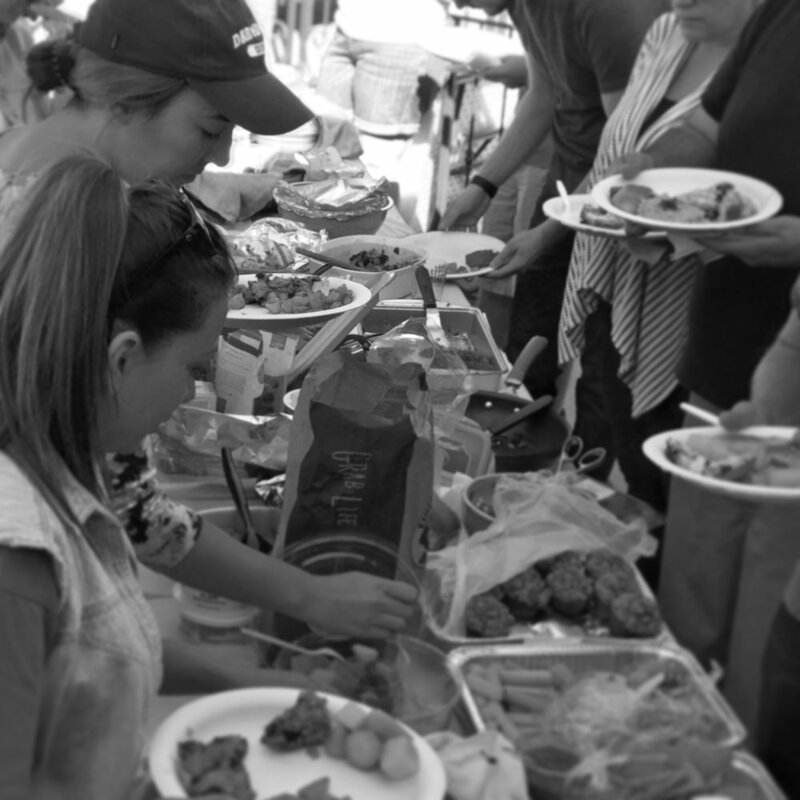 We gather regularly to eat, celebrate, share life, and rest. We are Learners. None of us have it all together, rather, we are called into a lifelong journey of humbly learning how to follow Jesus and experiencing His grace and presence as we do so. We are humbly committed to continually learning how to live as a faithful witness to the gospel in every part of our lives. We are Servants. Jesus not only has authority over all the earth, but intentionally disadvantaged himself for the sake of others. Because Jesus was willing to serve us to the point of death, we are committed to serving each other, our cities, and our world by blessing people in word, deed, and gifts. We are Missionaries. Jesus sent His Spirit to enable His Church to be people of blessing for the sake of the world. We actively pursue and take opportunities to bless our cities with the good news (aka gospel) that our world belongs to God and He is making all things new. "We are a family of missionary servants, learning to follow Jesus in all of life."